1/4 cup light whipped butter or light buttery spread such as “I Can’t Believe It’s Not Butter”, “Light or Brummel & Brown”, at room temperature. 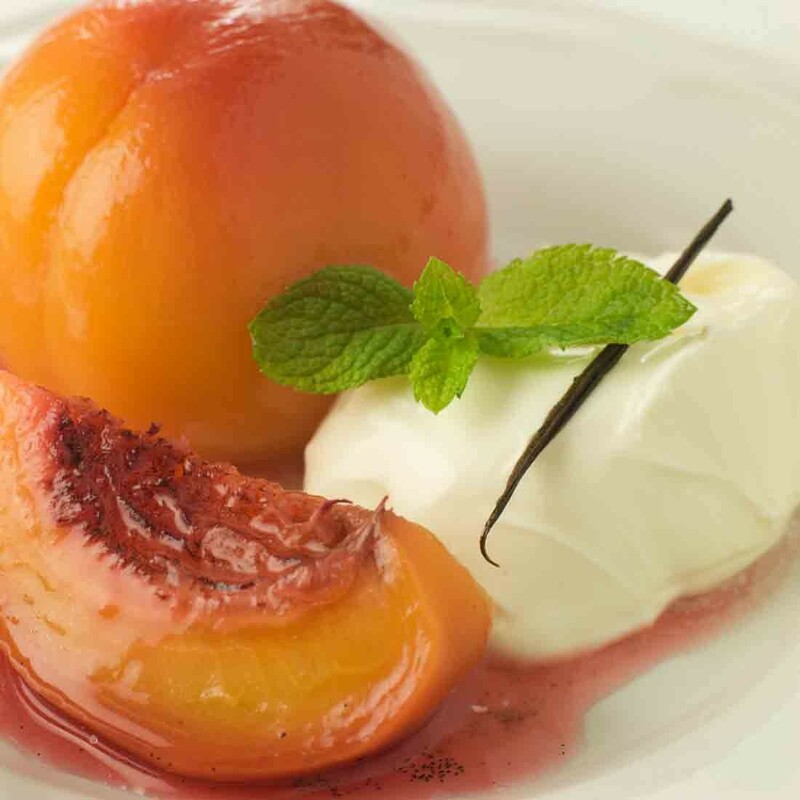 1 – Spray slow cooker with non-stick spray and place peaches. A 4-quarter slow cooker can be used. 2 – Combine together brown sugar, cinnamon, sweetener, salt and stir to coat. 3 – Add butter, and stir to mix thoroughly. 4 – Cook covered on low for 1 1/2 hours, or until peaches are tender.